Leonardo DiCaprio is known to be a passionate advocate for environmental issues, having shown dedication to wildlife conservation throughout his Hollywood career. However, even his most ardent admirers don’t realise just how influential the 44-year-old actor and environmentalist has been over the years. The Golden Globe Award winner established the Leonardo DiCaprio Foundation (LDF) in 1998, just one year after he made fans swoon as Jack ‘Paint me like one of your French girls’ Dawson in Titanic. DiCaprio was only 24-years-old at the time, but already showing a deep commitment to protecting the planet for future generations. 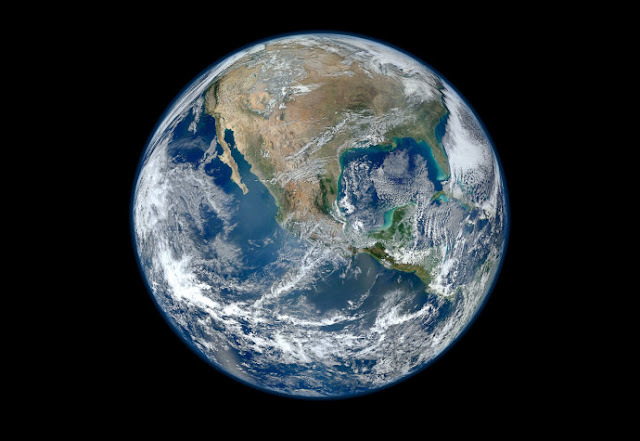 In the two decades since, DiCaprio has harnessed his glittering fame and success for the best possible purpose; supporting more than 200 environmentally focused projects across the globe. 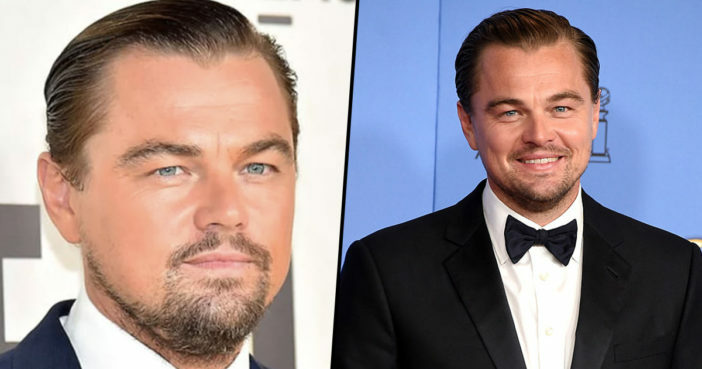 The extent of the foundation’s good work was evident at the 20th anniversary celebrations, a day which also celebrated DiCaprio’s 44th birthday. As well as presenting several worthy awards, DiCaprio also gave some very special news; announcing $11 million worth of new grant funding across each of the foundation’s six program areas.